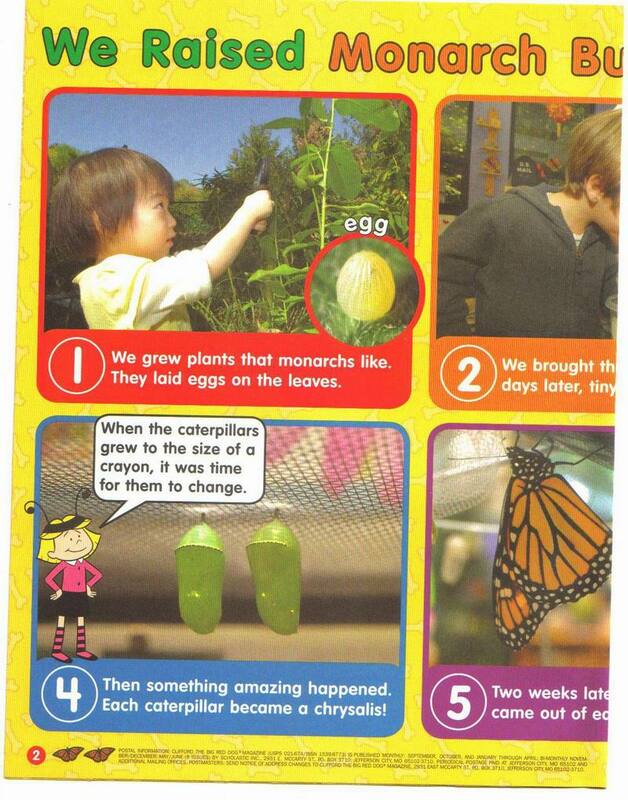 Our classroom Monarch project was featured in the Clifford The Big Red Dog magazine. 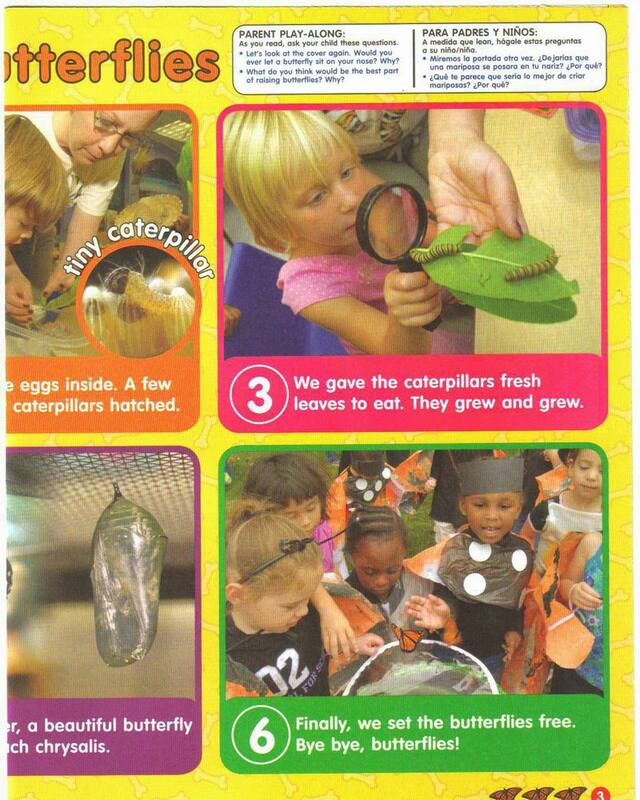 The Child Development Center children were on the radio talking about our Monarch Project! 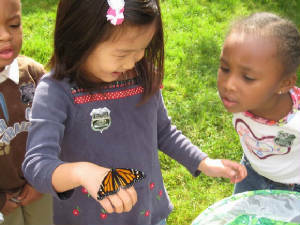 View video from the recent March 2008 Monarch Teacher Network trip to Mexico! 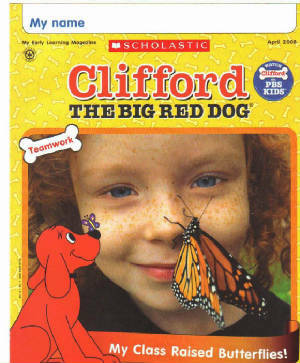 Virgina teacher Netia Elam was interviewed by filmmaker Ed Waters.